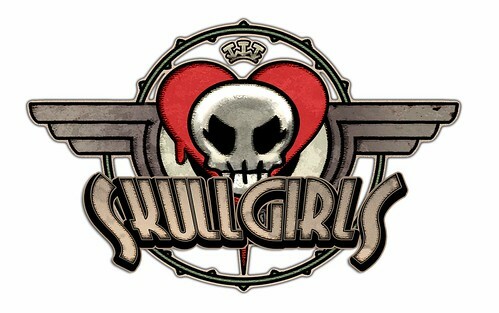 The Skullgirls Official Site has been updated with a new blog post co-authored by animators Mariel “Kinuko” Cartwright and Jon “Persona” Kim. The post discusses some of the pain-staking details that are essential for good animations, and also doubles as a handy guide for any would-be animation contractors. It may be surprising to learn that life drawing is absolutely essential to making Skullgirls’ animations look right – I can’t emphasize enough how important it is to have studied and drawn the human figure for countless hours. Even though we’re doing a really stylized game, it doesn’t change the fact that you need a really solid understanding of how human bodies work. You need a strong fundamental basis to work off in order to really get the animation looking believable and powerful, because our brains are hard-wired to spot inconsistencies in human shapes, even if they’re exaggerated ones.